1. The .NET Framework version you have in Launch Condition should match with the 2. Prerequisites in Setup Properties. The common question is how to copy/move/delete files across shared folder using SSIS. Quick answer is to use the File System Task for the actual file operations, but how about the permissions? 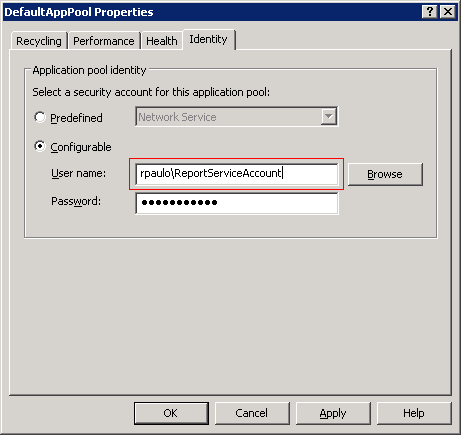 By default it assumes that the account the you’ll use to execute the package (SSIS) either the SQL Server Agent identity (using sql job) or account that executes DTExec have appropriate permissions on the source/destination server. 1. In the command prompt, type services.msc, this would open the list of all services on the server. 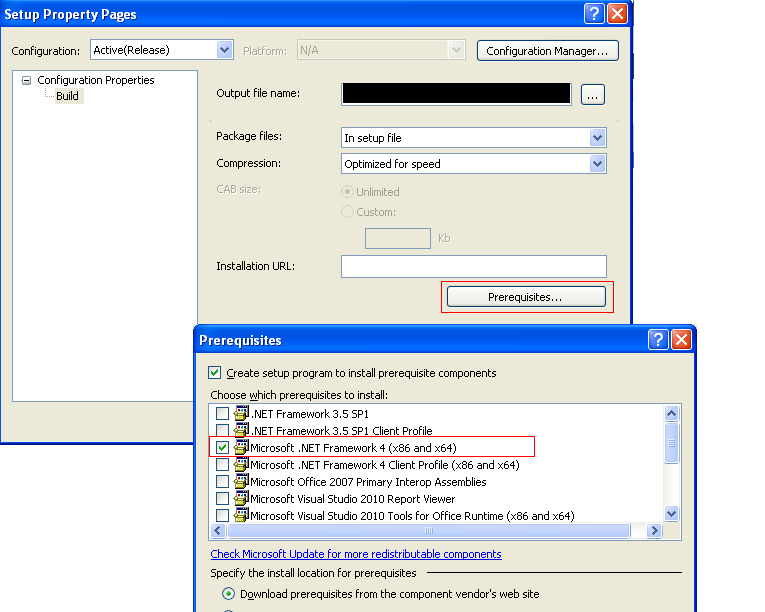 2. then go to SQL Agent -> Proxies -> SSIS Package Execution -> Create a new Proxy and assign the credentials. Then on the sql job itself assign the Run as = proxy. Using NET USE command, If you need to connect to multiple resources (shared folder) or doesn’t use SQL Server Agent. for NET USE command refrence, click here. I came across this error when I’ve generated the EDMX model (Entity Framework) using a database source that is SQL Server 2008R2 and ran it in different environment that has different SQL Version (2005). Manually open the EDMX file using XML Editor or notepad, replace the value of ProviderManifestToken from 2008 to 2005. An unexpected error occurred while compiling expressions. Native compiler return value: ‘[BC2001] file …. 2. From the command prompt type: %windir% and look for the temp folder. 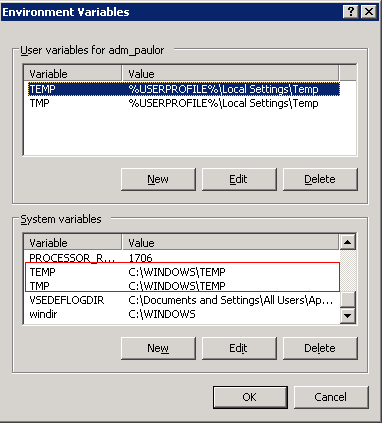 Add read/write permission to temp folder of windows to user in step 1.